By Georges Enescu. Trumpet and piano. 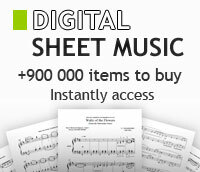 Published by International Music Co.
Solo Ensemble (Rubank). Size 9x12 inches. 4 pages. Published by Hal Leonard. Classic Festival Solos (B-Flat Trumpet), Volume I Piano Acc. For Piano Acc. Brass - B-Flat Cornet (Trumpet) Method or Collection. Classic Festival Solos. Book. 48 pages. Published by Alfred Publishing. For Trumpet. Brass - B-Flat Cornet (Trumpet) Method or Collection. Classic Festival Solos. Book. 16 pages. Published by Alfred Publishing. Holiday Songs from Around the World. Arranged by William Ryden. 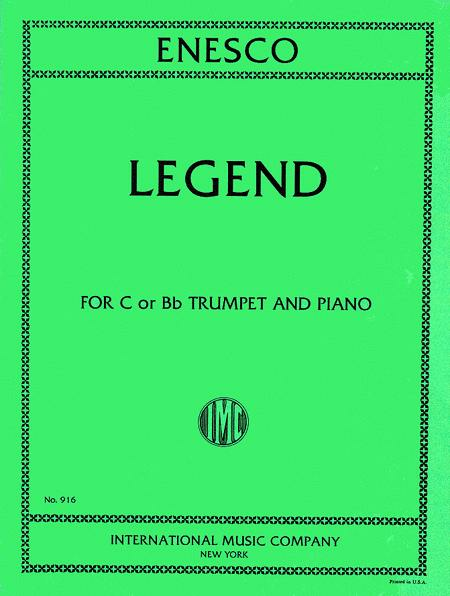 For B-Flat Trumpet, Baritone T.C. Mixed Instruments - Flexible Instrumentation. Book. 24 pages. Published by Alfred Publishing. Favorite Piano Solos. Edited by Carole Flatau. For Piano. Piano Collection. Blue Ribbon Encyclopedia. Level: Elementary. Book. 72 pages. Published by Alfred Publishing. Composed by Robert Buckley. First Concepts (Concert Band). Softcover. Published by Hal Leonard (HL.4004733).